In our 50s, 60s, and 70s, we begin a new phase of life – a new chapter. Are you wondering: What’s next? Am I living the life I want to live - my best life? How do I create a joyful and meaningful future? Working with an exercise book, we’ll engage in discussions, journaling and short lectures to create a vision and a plan for your happy, healthy, fulfilling future. 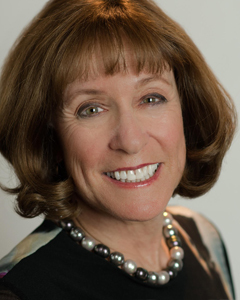 Lynn Ryder, a personal coach for people over 50, is a former human resources consultant and trainer. She is the author of Road to Fulfillment.